I write this with deep gratitude to the women who’ve participated in the Women’s Creative Wisdom Tele-Circle Pilot. 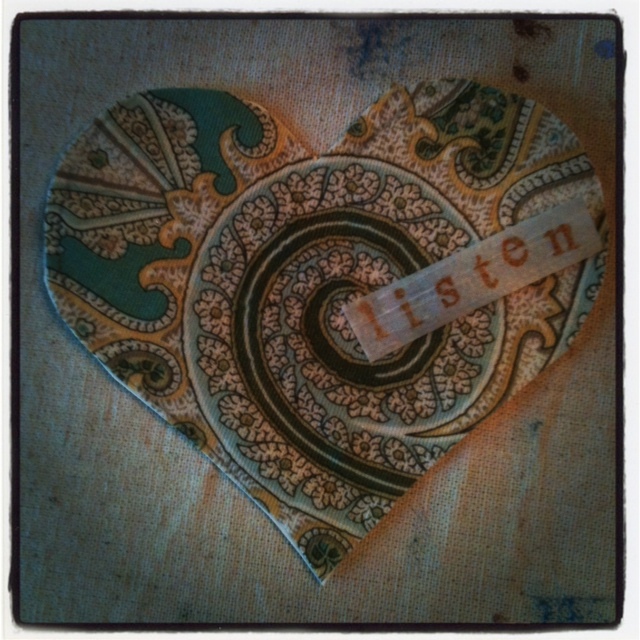 I’ve discovered that when we carve out time to connect, to come together to tell our stories and create together in a circle of wise women, even on the phone, even when we can’t see each other, we still feel truly seen and heard. Maybe more than ever before. And we do find our way back to our quiet knowing, just like in the local women’s circles. I’ll soon be bringing this first phase of the tele-circle to a close, with more to come in the New Year. If you want to be the first to know when space opens up in the circle, make sure you’re subscribed to my newsletter right here.